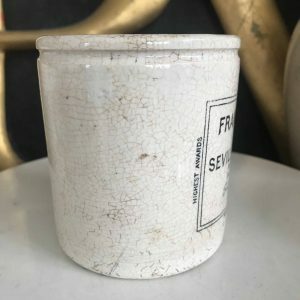 This is a listing for one (1) Rare Frank Cooper Marmalade Pot 1# Chubby with the Perfect Patina. 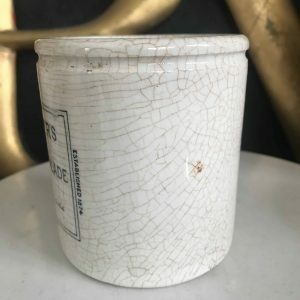 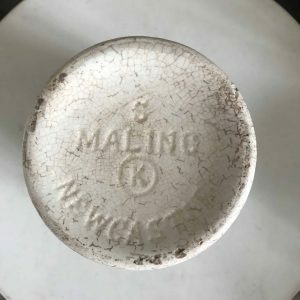 This is the exact pot you will receive. 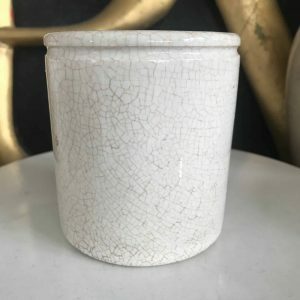 This wonderfully charming pot has the perfect color of overall crazing to add to it’s incredible charm. 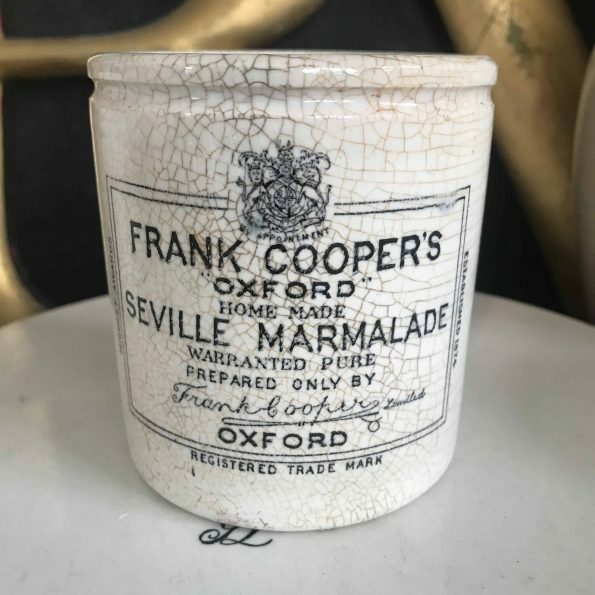 These sought after Frank Cooper Marmalade pots are rarer to find and I so thankful to offer this beauty. . 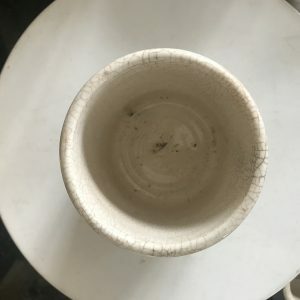 Overall good condition with no chips or cracks, just beautiful crazing throughout.